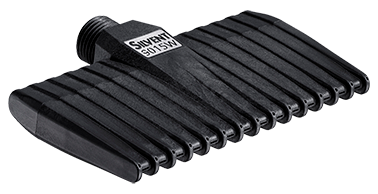 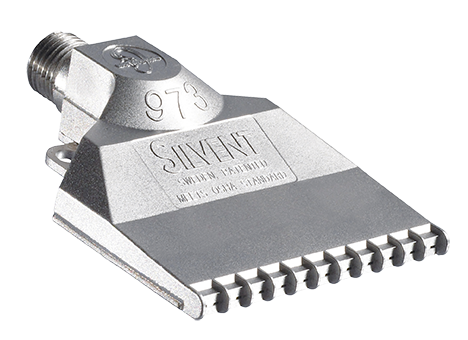 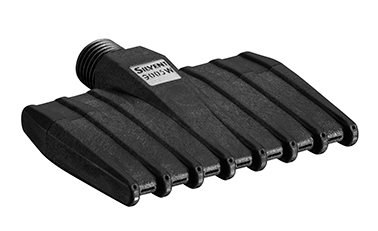 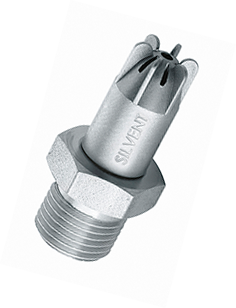 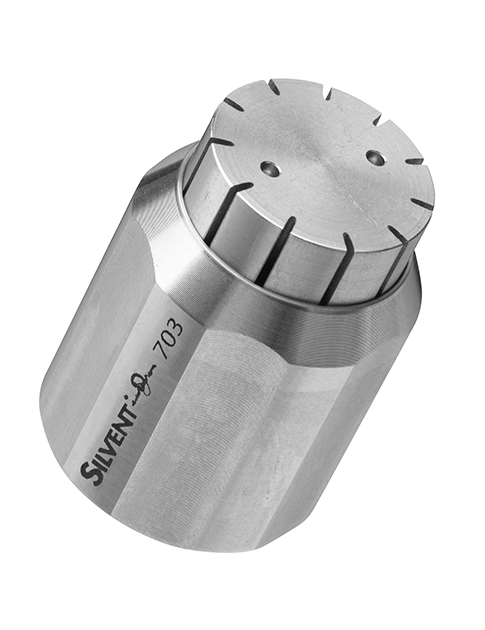 SILVENT 475 L: with its double nozzle ring, is entirely unique. 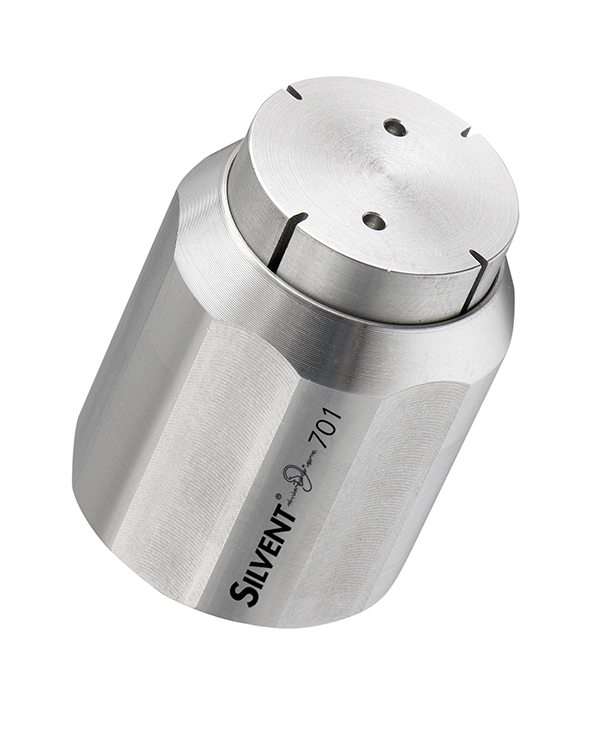 Two different blowing patterns unite to achieve maximum results. 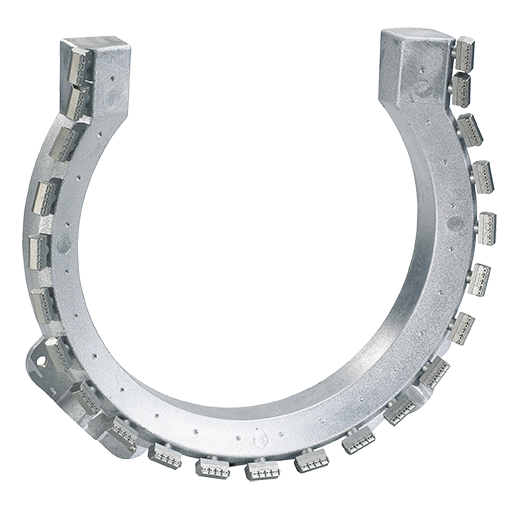 The outer ring provides initial cleaning and prepares the surfaces for the inner system, which then completes the drying or cleaning process. 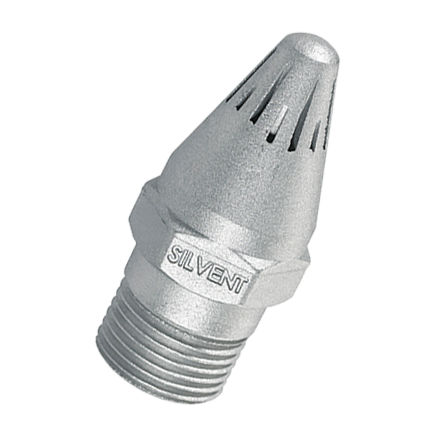 The system is designed to clean or dry cables, pipes, sections, hoses, etc. 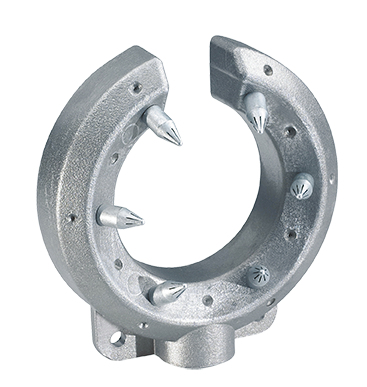 that require extra high blowing force or pass through the doughnut at high speed. 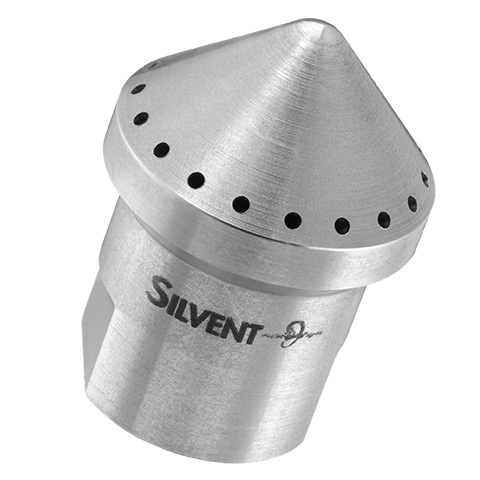 Efficient and uniform 360° coverage is guaranteed - even at the opening in the doughnut, where extra powerful nozzles are mounted at the optimal blowing angle. 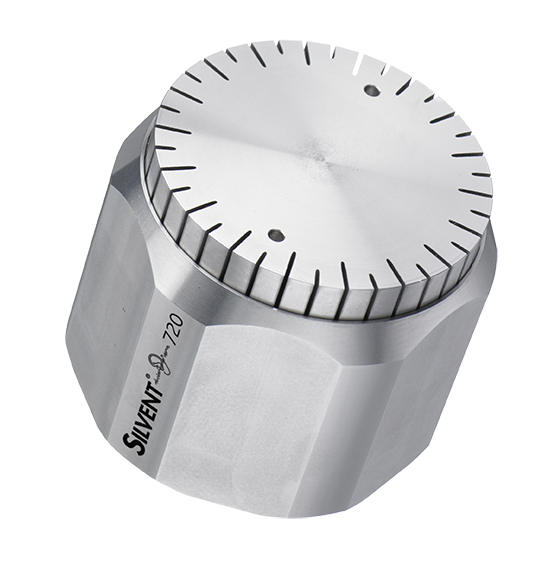 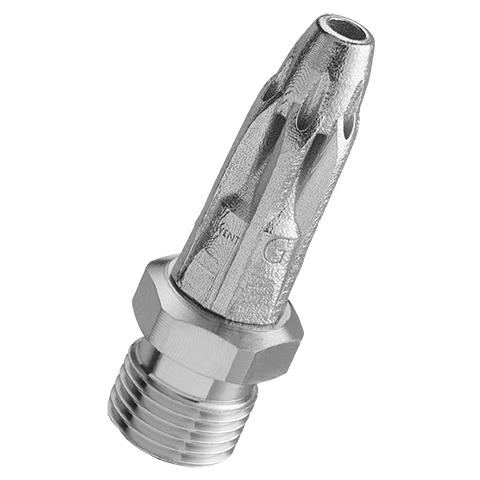 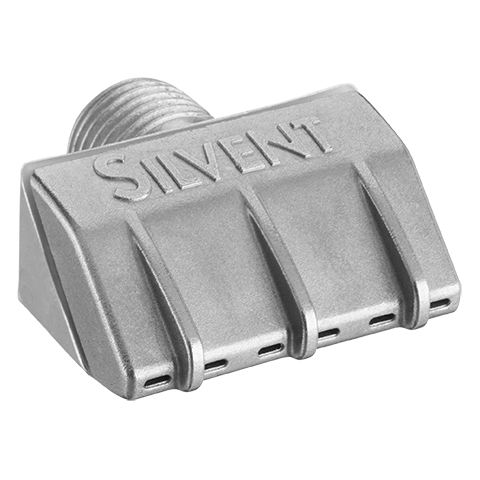 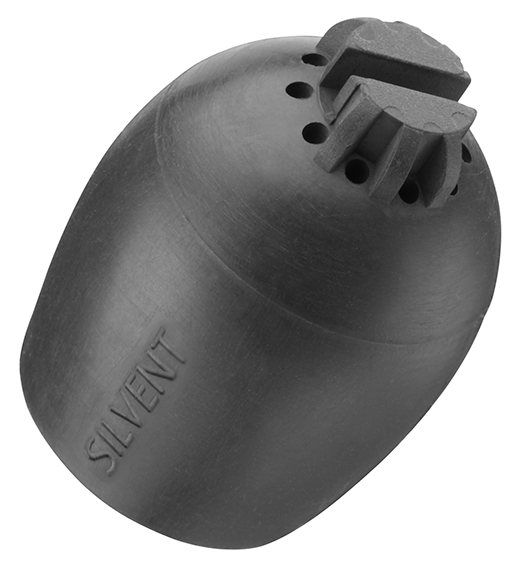 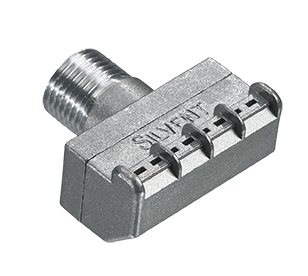 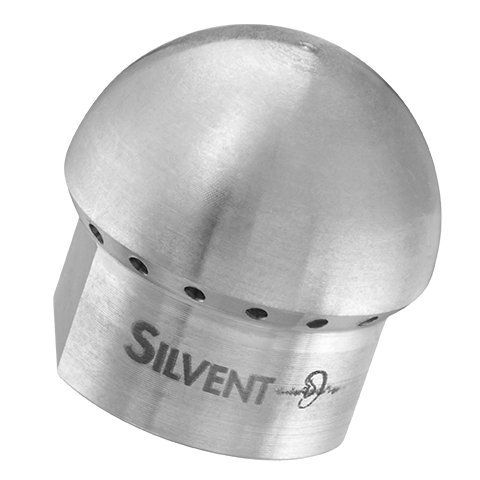 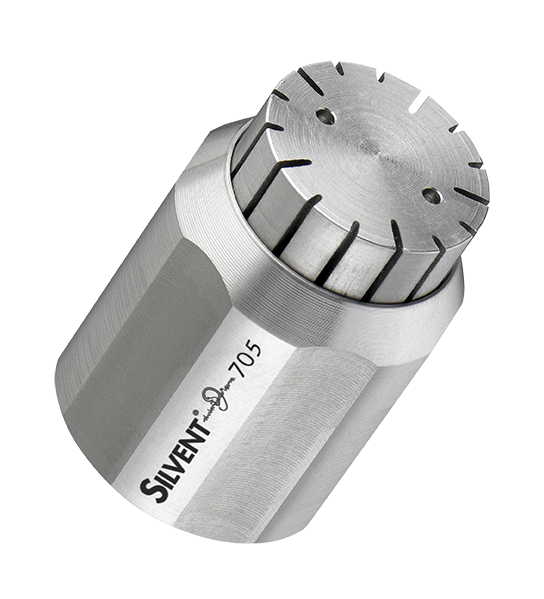 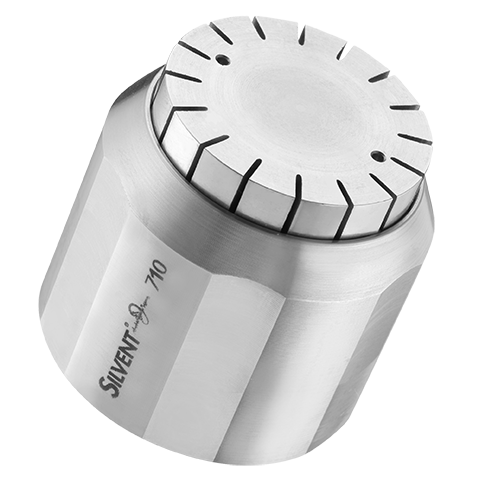 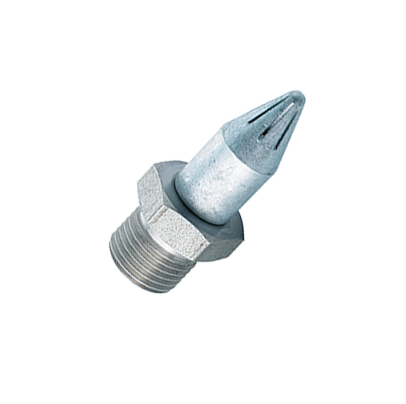 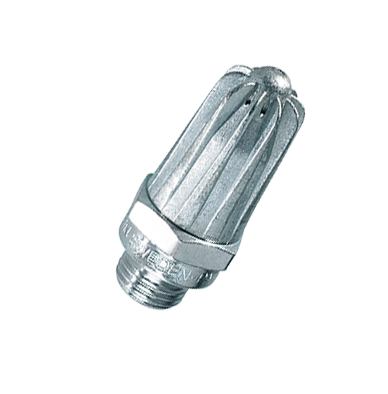 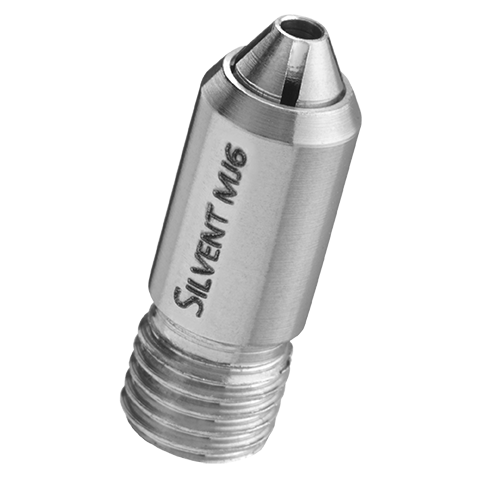 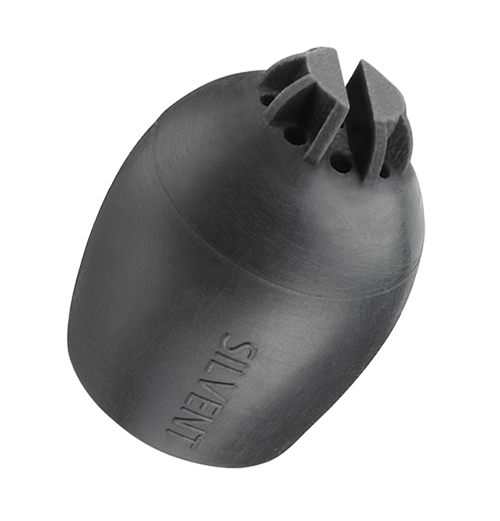 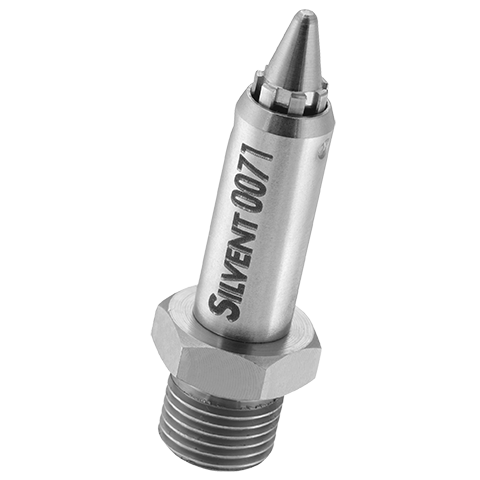 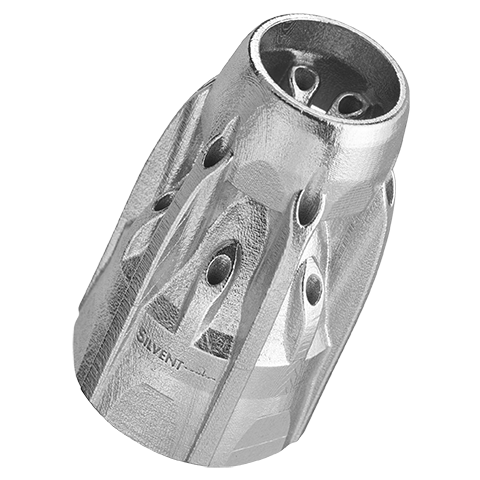 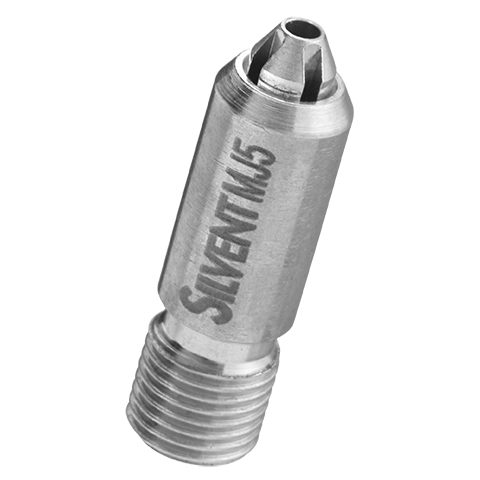 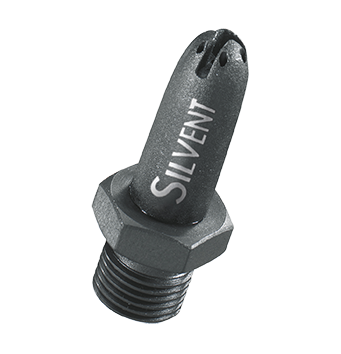 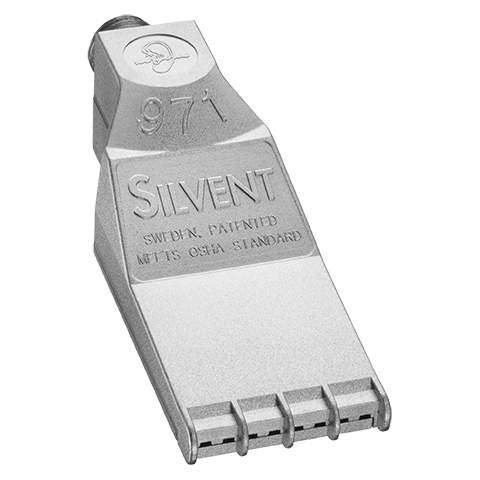 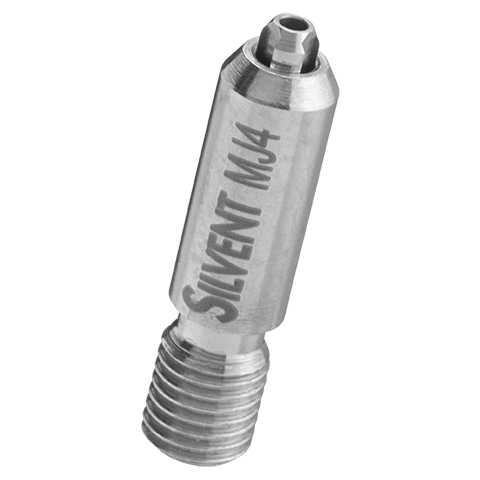 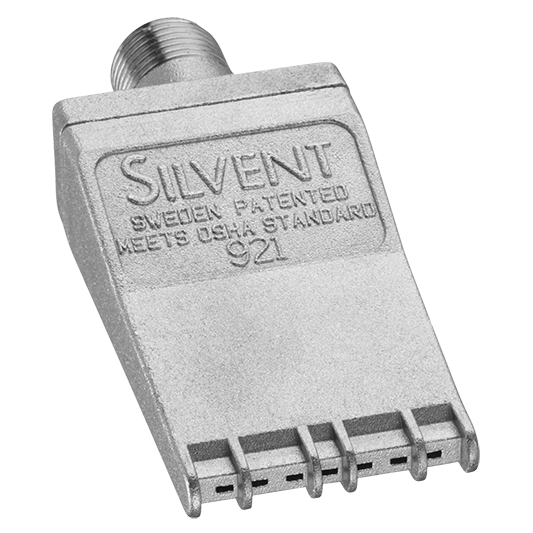 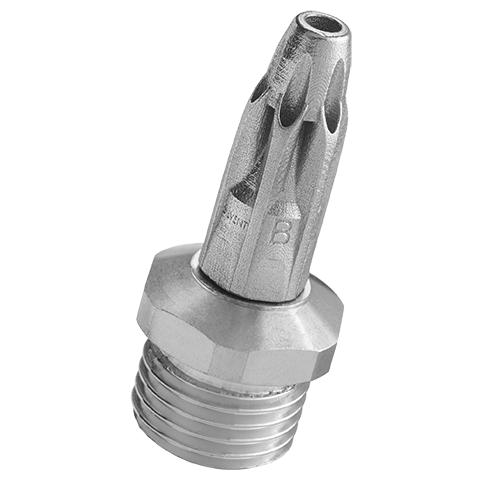 SILVENT 475 L allows problem-free insertion and removal of material with diameters of 100 to 205 mm (4” – 8.1”) through the opening in the doughnut. 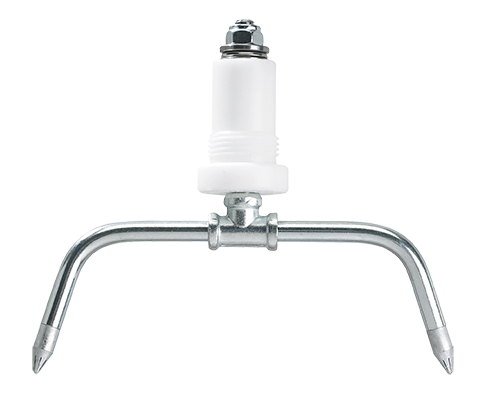 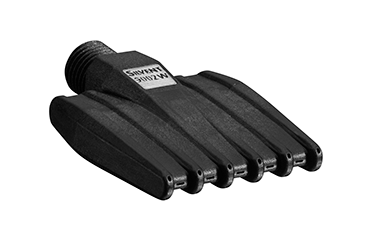 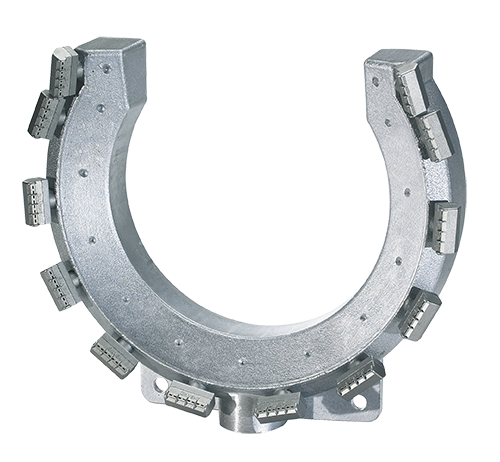 It features robust attachment lugs for easy and safe mounting.